Whatever you’re eating, these six American-brewed märzens are just the thing to warm you on a cool afternoon. To be honest, I didn’t expect to love this tallboy. It feels a bit like a stunt on the part of Old Style’s owner, Pabst, which was bought by Eugene Kashper and private equity firm TSG Consumer Partners in 2014. 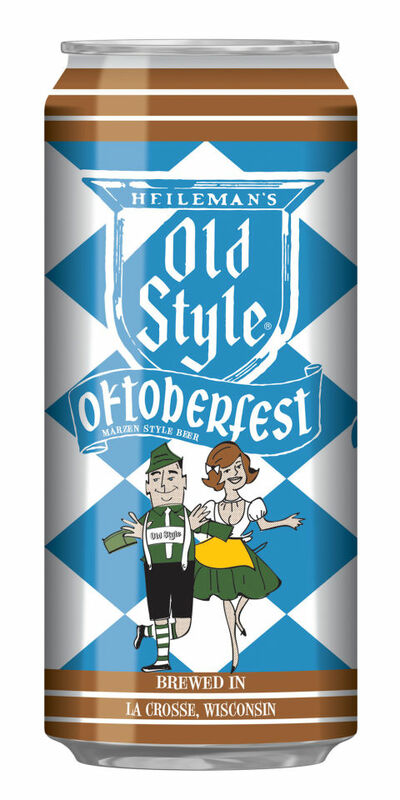 It’s the first new beer from the 114-year-old brand in 15 years, and they’re brewing it exclusively in the original G. Heileman brewery in La Crosse, Wisconsin. But I can’t deny that I really, really like the beer. Old Style is toasty and caramelly, reminiscent of pecan pie—minus the sweet and heavy sugar-goo. Its hops taste of earthy cinnamon, and overall the effect is crisp, woodsy, and crowd pleasing. This is a tailgate beer, but it wouldn’t taste out of place with a full Thanksgiving spread. It’s a beer you and Grandpa can enjoy together. Eli Kolodny and Bill Beymer of Odell Brewing Company call their märzenbier “a liquid version of a fresh-baked doughy pretzel,” which gives you some idea of the lovely toasted malt flavor captured in this delicately carbonated beer. More than pretzels, though, this beer reminded me of rye bread and black tea, with a bit of the sweetness you get from roasting root vegetables. Your best move: Pop a bottle and toss some carrots, parsnips, and rutabagas in a pan, put a chicken on top, throw it all in the oven, and come back in an hour (with a second bottle, of course). This beer has a little more backbone than others I tried; the smooth caramel, orange, and chestnut flavors are balanced by crispness and brightness. It all wraps up in a totally dry, clean finish; there’s a hint of bitter hops and very little sweetness by the time you swallow. Drink it with pizza, or lighter proteins straight from the grill: Smoky salmon, pork, or chicken are all prime choices. 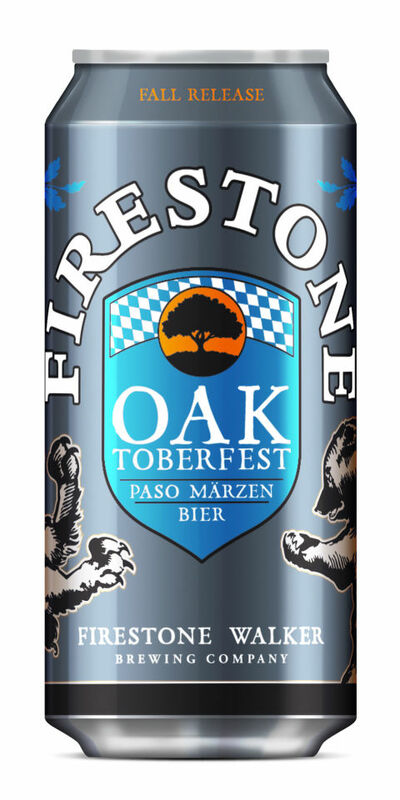 If you’re a fan of Sierra’s classic hoppy pale ale, you’ll like this bitter take on an Oktoberfest, which is made in partnership with Mahrs Brau, a German brewery that’s been in operation since 1670. 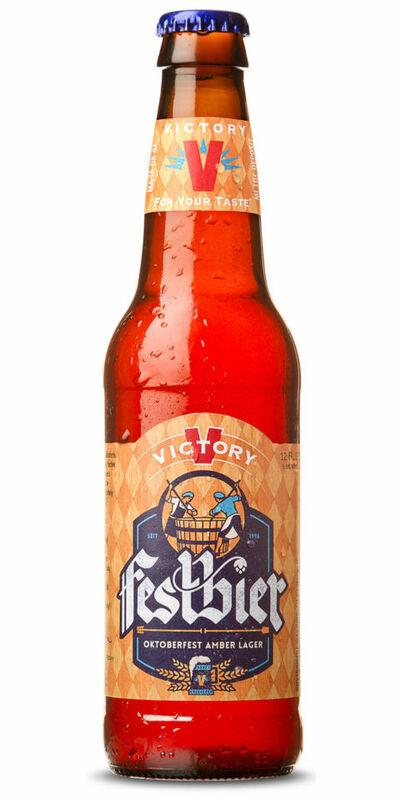 The beer is more golden than copper, and it’s amply hopped with Record hops from Germany. It has a lemony, almost mustardy character that makes it refreshing—and perfectly paired with a big tray of fresh, doughy pretzels. This lager from New Hampshire balances the two sides of märzen perfectly: It’s pretzel-doughy, toasty, and warm-spiced, but not too sweet, leaving you crisp and clean, with an earthy hop finish that hints at rosemary and sage. 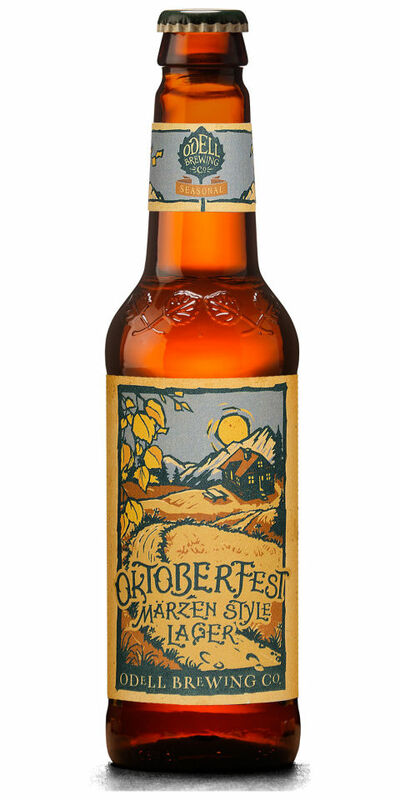 While many Oktoberfest beers are too heavy for a long session of drinking, this one is easy to sip all day long. Put on the game, order a pepperoni pizza or try your hand at making chili dogs, gather a crowd, and make sure you bought an extra sixpack. Firestone Walker’s brews are all so agreeable. This tawny-colored beer fits right in with the rest of their lineup: It’s easy-drinking, delicious, and mellow, perfectly balancing creamy, lightly toasty malt with a delicately citrusy and spicy hop bitterness. 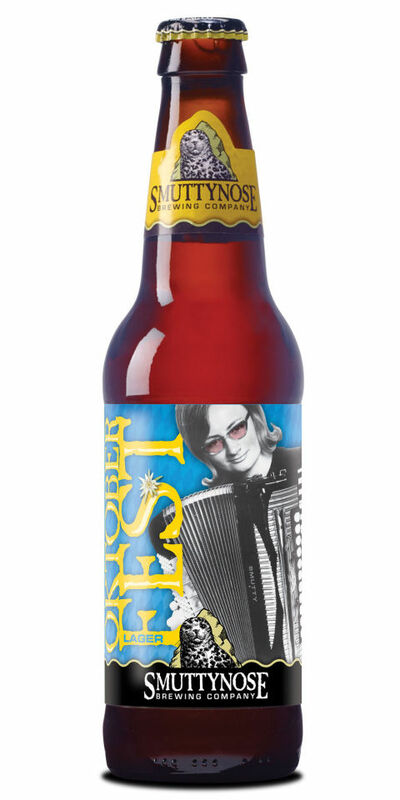 If märzens are often too sweet for you, this drier beer will appeal. Its brightness and not-too-heavy body means you can make your way through a 16-ounce can remarkably fast; it’s great on a crisp day on its own, but also killer with cheeseburgers.